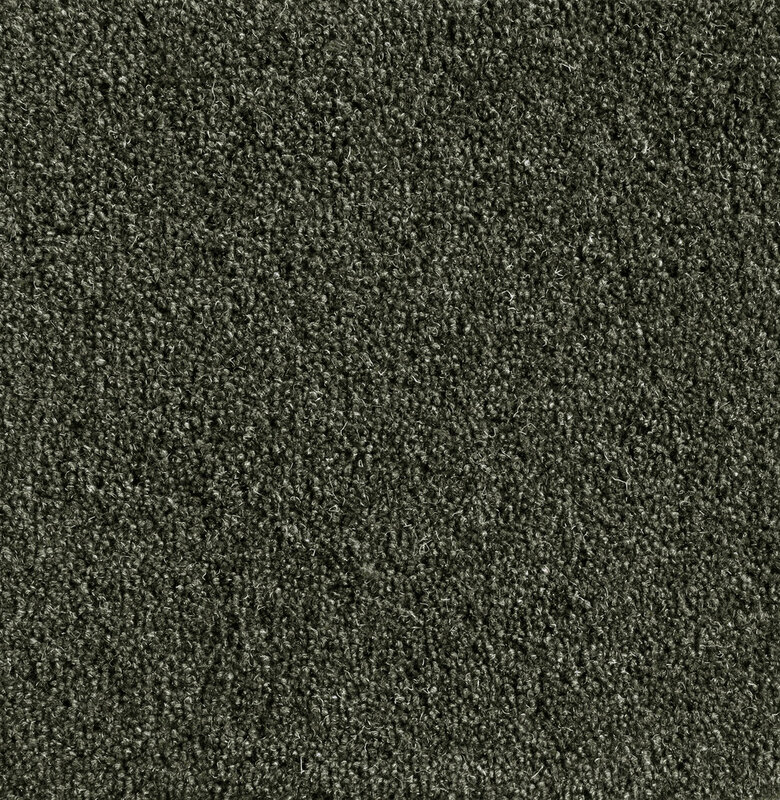 The Graphite Range is a hardwearing carpet, classified to Heavy Commercial usage, and has a CE Mark. It works well in heavy traffic areas of your home including stairs and hallways. 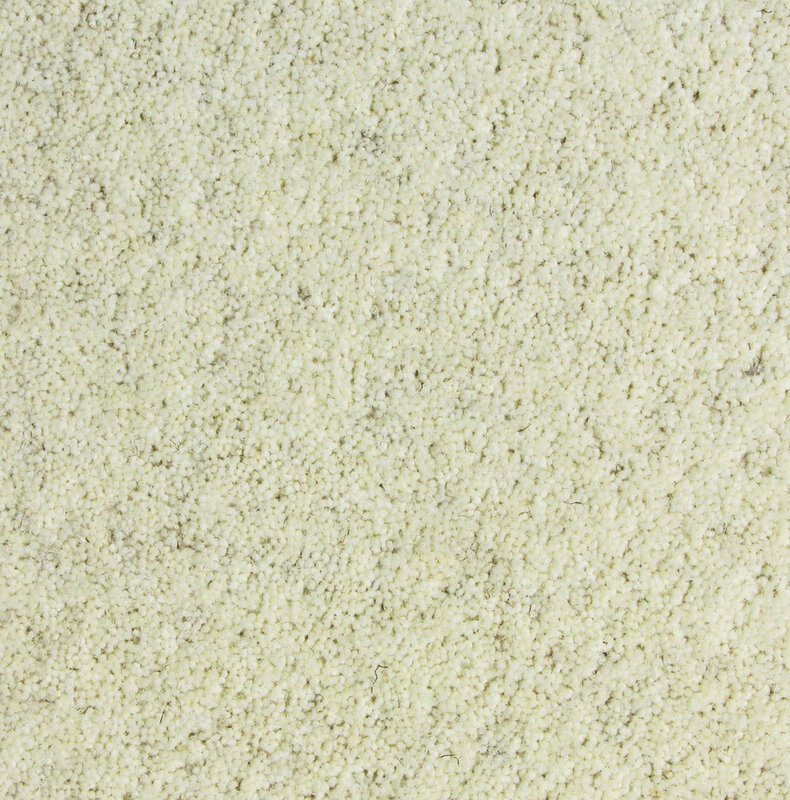 These carpets are graded suitable for most domestic applications and we will happily give advice on stairs. Standard product is 45oz./sq.yd.(1526g./sq.m.) with a 7 mm. pile height. Other weights made to order (minimum 50 sq.m.). We offer 3 standard shades – 'Platinum Stripe', ‘Silverstripe’ and ‘Boldstripe’. 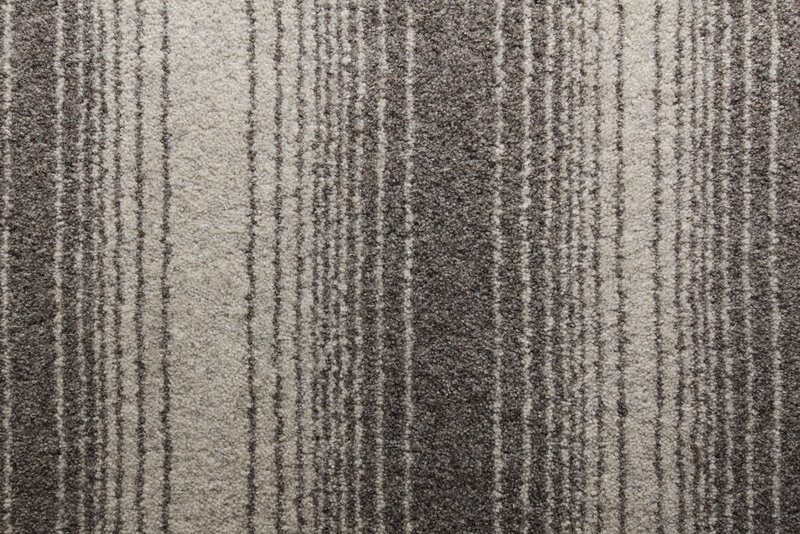 Each shade is made from original 'Graphite' plain yarns to enable perfect co-ordination. Graphite Loop is available in two shades, 'Eden' and 'Rawthey'. 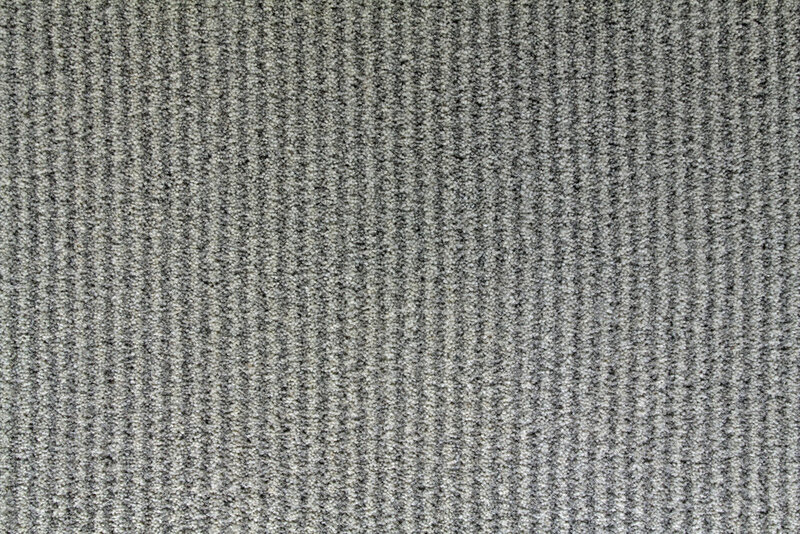 Each shade is made from two 3-ply Graphite Range yarns.